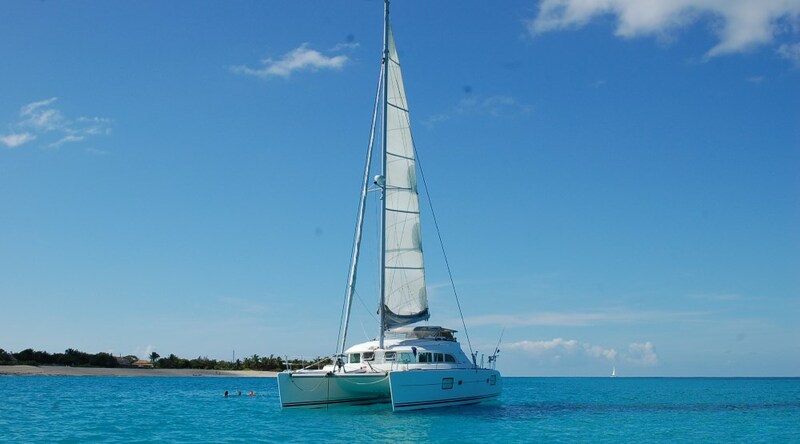 Why not sail away safely with your company in one of our luxury sailing catamarans. 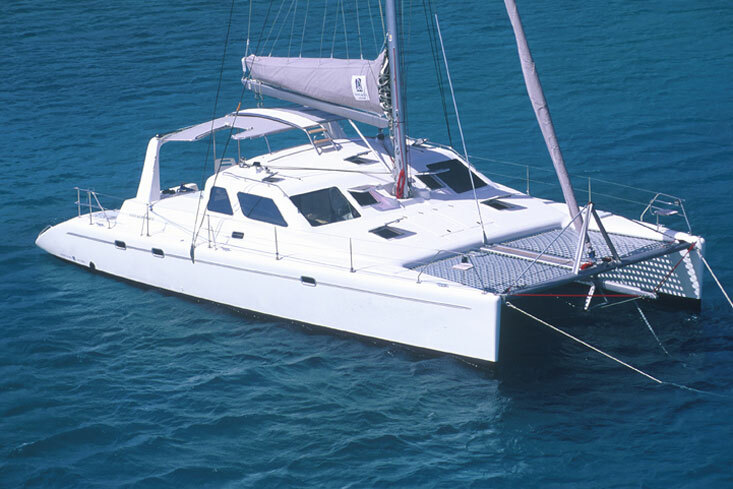 If you want a little bit more speed and space than a monohull sailing yacht but not yield in comfort and safety, you might enjoy sailing catamaran yacht so much that you will never sail a monohull again. This way of charter, due to its stability and space, has become a very popular way of charter. Not just in Mallorca, ibiza or Marbella but everywere and especially among people with non or just a little boat experience. With more space comes more privacy because of the tho hulls and also more space for people, cabins and other relaxing areas. 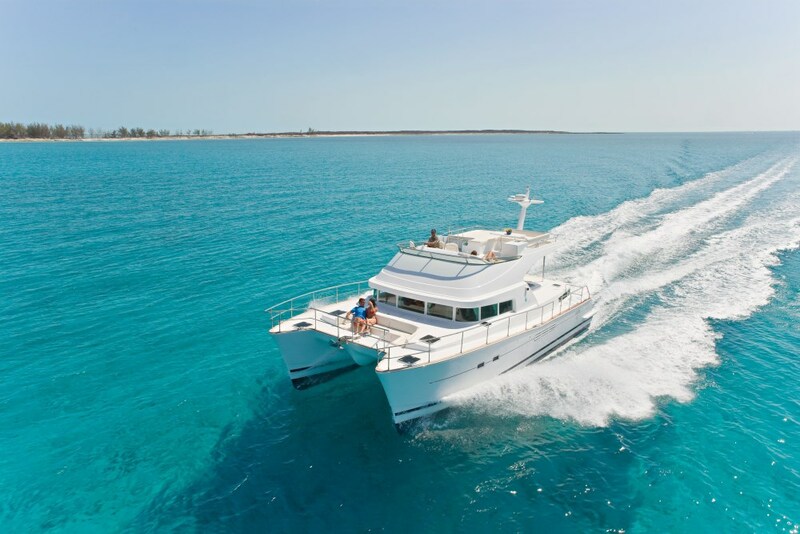 It is easier to walk around and over the catamaran thanks to more deckspace witch also makes it ideally for dinner and entertainment outdoors. 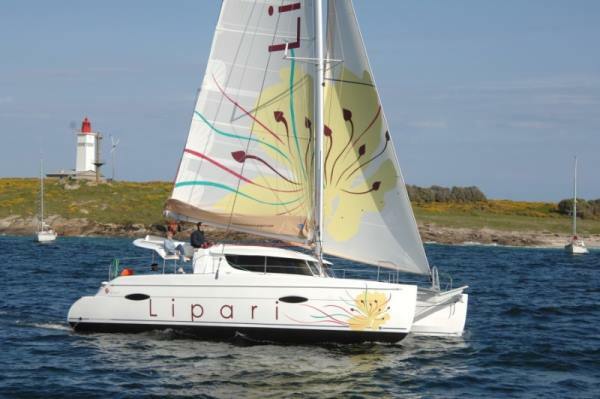 Corporate events and catamaran charter are a perfect match! 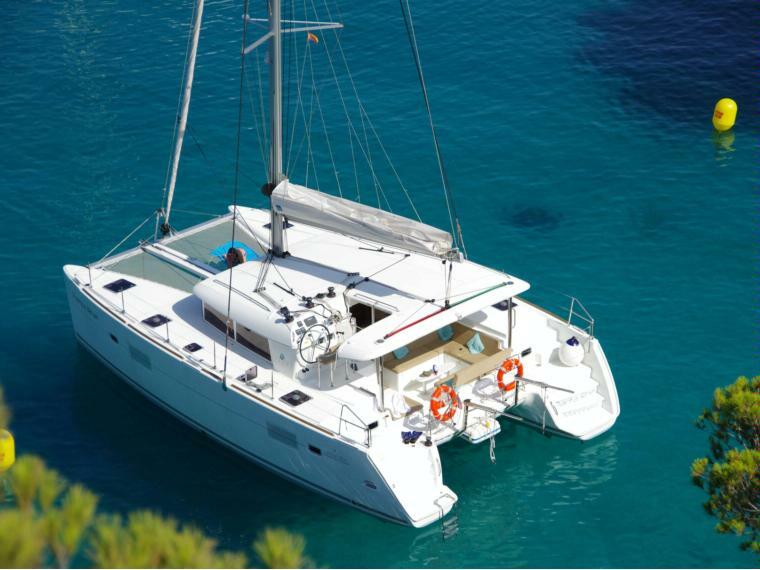 The stability of the catamaran also means lower risk of being seasick and more appropriate for younger and older guests, or as mentioned above those new to sailing and yacht chartering. 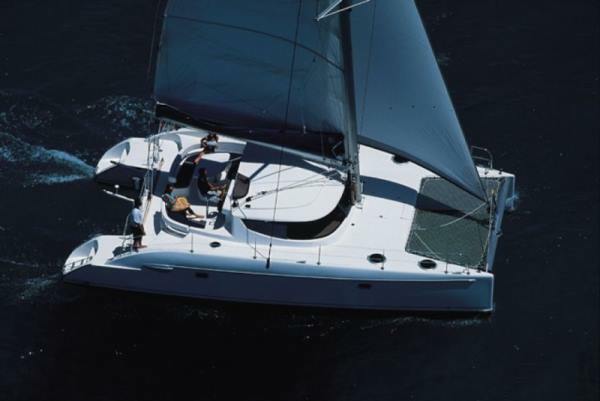 The foredeck, witch is very large usually features a net or tramp, at least on sailing catamaran yachts. It is a great relaxing area and a big favourite among children. Once again the catamarans are very fast but they also lose a little bit more speed than a monohull while tacking. But due to their speed in normal conditions they can outrun bad weather if such thing will occur. This also means covering more miles and experince more places around our beautiful island. Docking a catamaran is easier than a sailing yacht with one engine placed in each hull. It is also generally easier to anchor closer to beaches thanks to their shallow draft witch also makes it possible to explore other areas off limits to other yachts. Catamarans, with their wide broad steps down to the water, makes diving enjoyable and has become a popular charter for scuba divers. It is true that catamarans take up more space and therefore can become a hassle in the more busy Mediterranean ports if you don’t arrive early enough in the morning. But this is nothing to worry about because life doesn’t get any easier when we will arrange your catamaran yacht charter. Our charter experts are here to advise you to make your charter experience, a very special memory. We offer a wide range of catamarans to ensure that we can meet our clients requirements and specifications and tailor made the perfect charter for your needs.